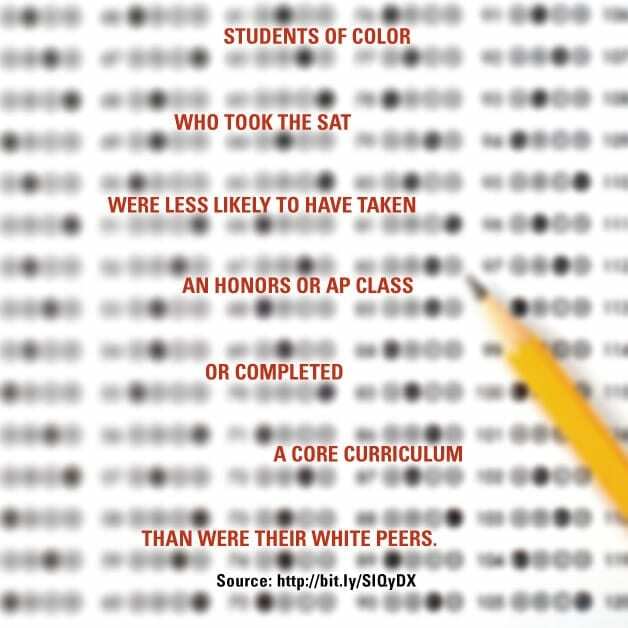 Students of color who took the SAT were less likely to have taken an honors or AP class or completed a core curriculum than were their white peers. 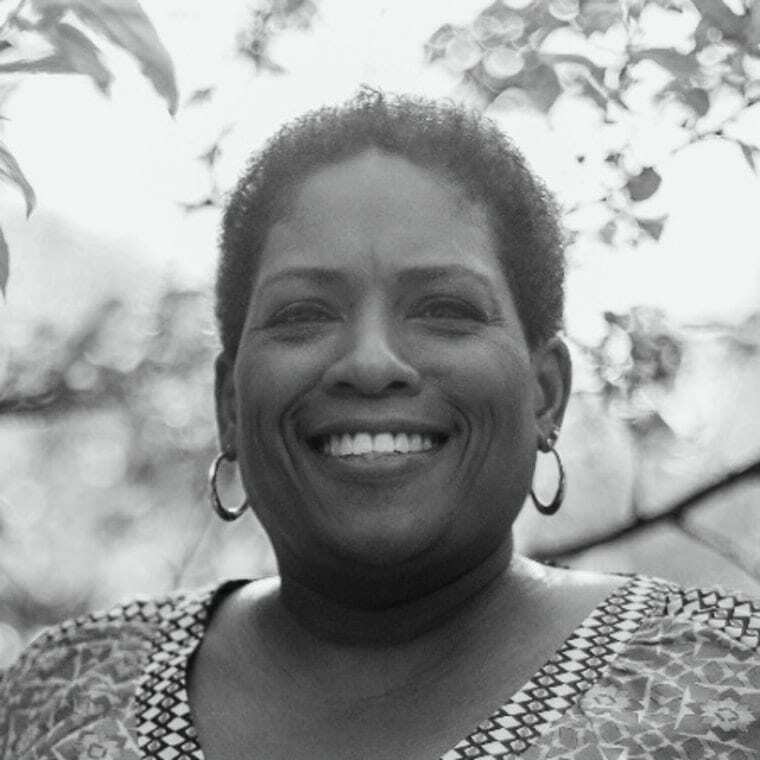 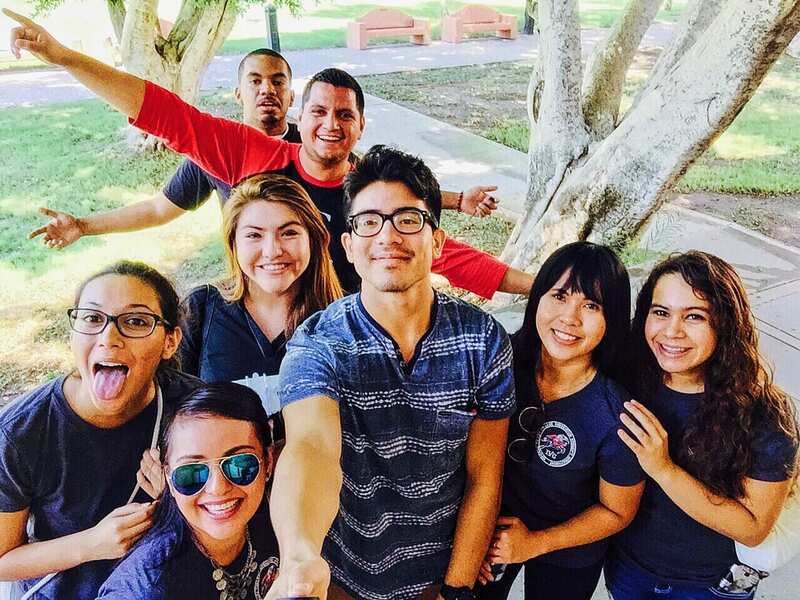 Want to know which colleges are helping students of color? 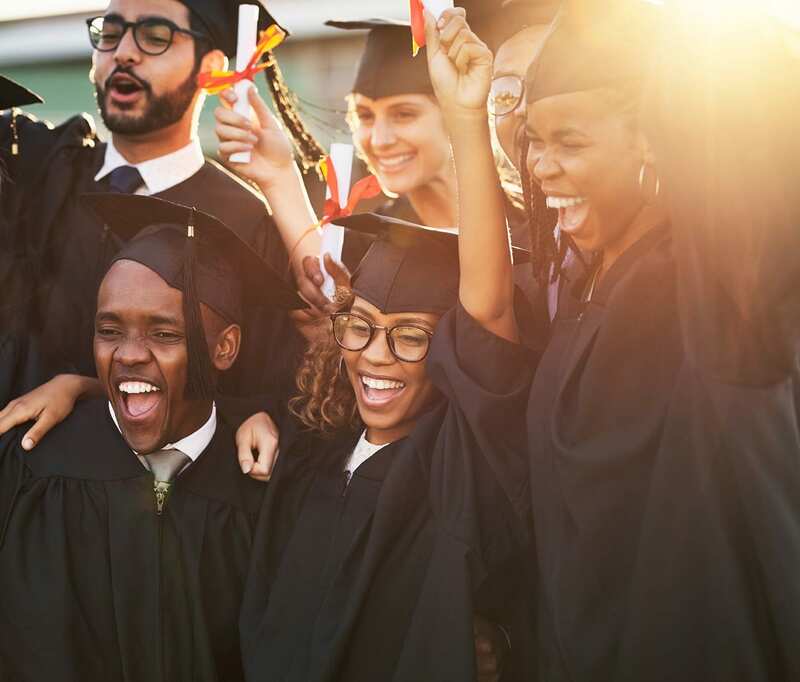 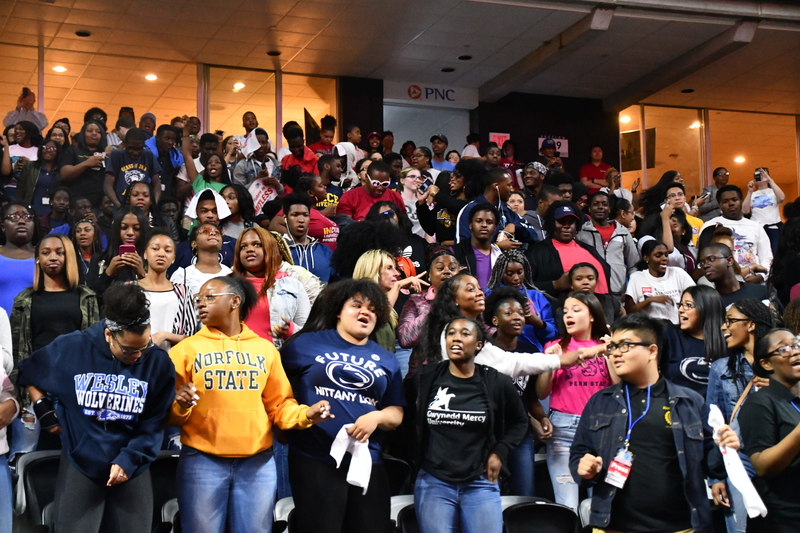 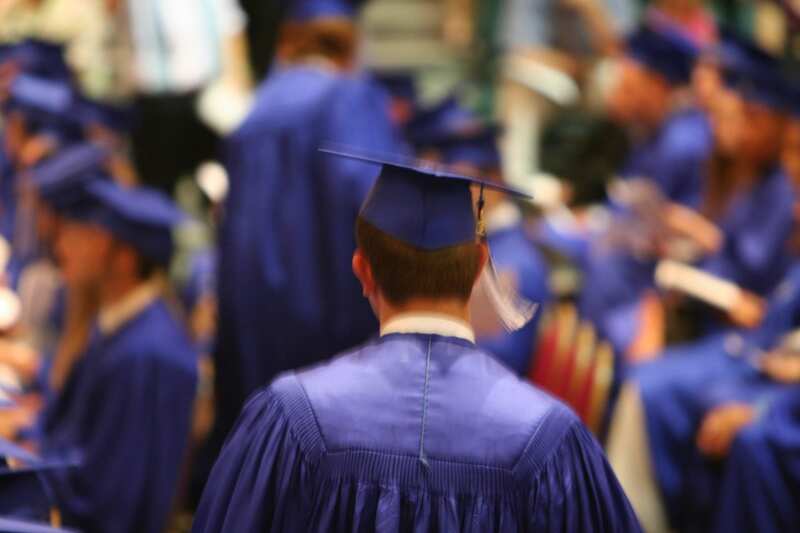 : Ed Trust recently released “Advancing to Completion,” two reports that spotlight colleges that are producing better results by improving graduation rates and/or narrowing the graduation-rate gaps for students of color on their campuses. 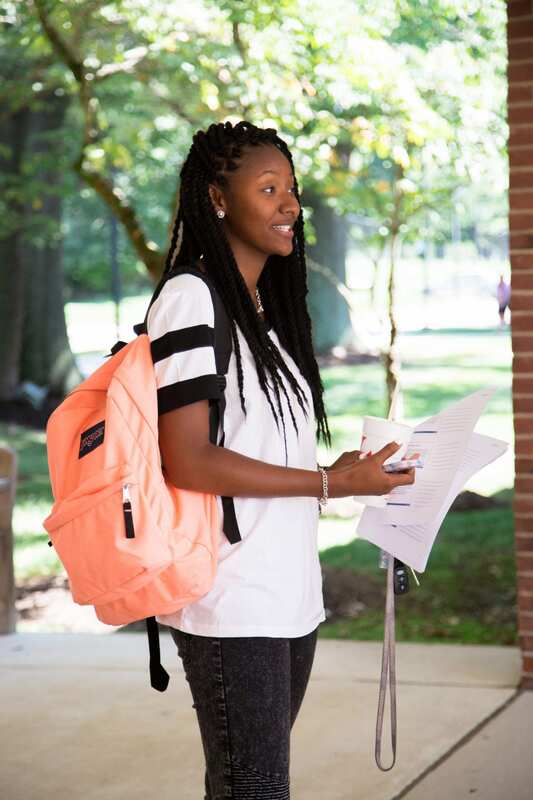 To see some of the campuses that made our reports, check out our online galleries featuring institutions that made gains for African-American and Latino students.